Apparently displeased over a alleged property dispute case being given a “religious conversion twist”, Christian missionaries in the area have approached the Meerut district police for intervention demanding action against those involved in the matter. 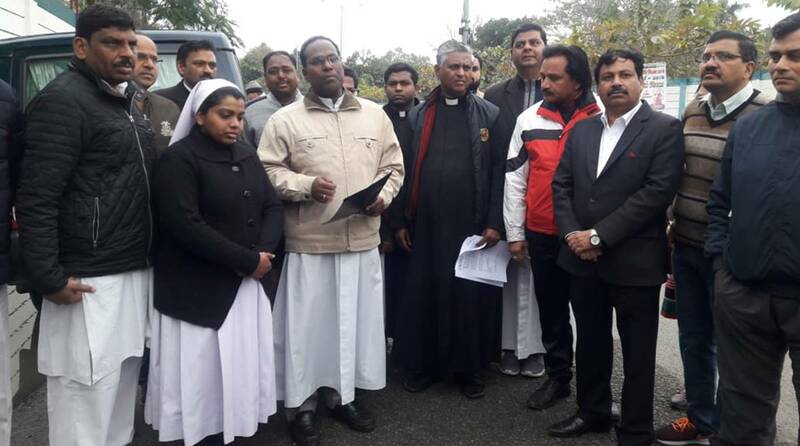 Christian missionaries led by Father Sahay Raj and Father Jesu Amirtham met SSP Akhilesh Kumar in this regard on Thursday. They discussed the issue with the SSP and told him that a group of people was trying to highlight a fake issue of religious conversion for their vested interests. 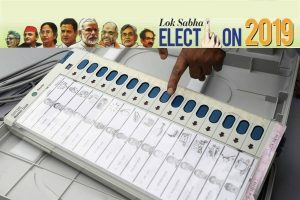 This is all due to the dispute over possession of a shop inside St Lukes Hospital which is operated by the Catholic Diocese of Meerut. “This is a registered organisation that has been serving people of the area for the past many decades,” said Father Jesu Amritham. The issue relates to Sardar Gurbachan Singh who has been running a rented shop inside the hospital premises since 1988. He met ASP Satpal Antil on Wednesday along with Bajrang Dal leader Balraj Singh Dunger and VHP leader Gopal Sharma and blamed Father Sahay Raj for pressurising him to come to Church every Sunday and convert to Christianity or else vacate the shop. Ridiculing the charges, Father Sahay Raj told the SSP that the issue was associated with a medical shop which was given on rent to Gurbachan Singh in 1988 inside the hospital set up in 1979 and operated on charity basis. He was never pressurised for any such conversion, said Raj. The hospital administration decided to set up their own medical shop inside the hospital and asked Gurbachan Singh in May 2018 to vacate this shop. He demanded time till December 2018 and meanwhile filed a petition in civil court and took stay on it. The matter is still pending in the court. The missionaries said they always supported communal harmony and given their service to the area. Besides, they said, most of the staff was non-Christian and two Hindu and a Muslim doctor stayed with their families in the staff houses on the premises. The delegates demanded action against those spreading “false news of conversion” and sabotaging communal harmony.